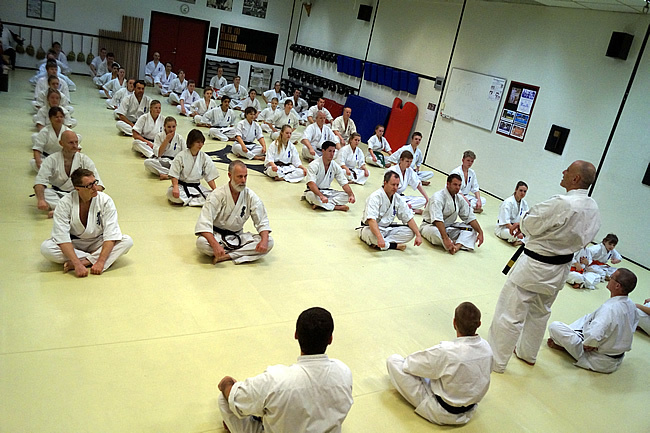 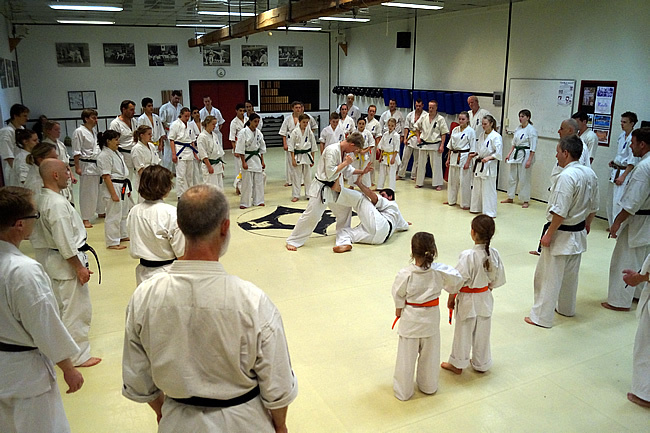 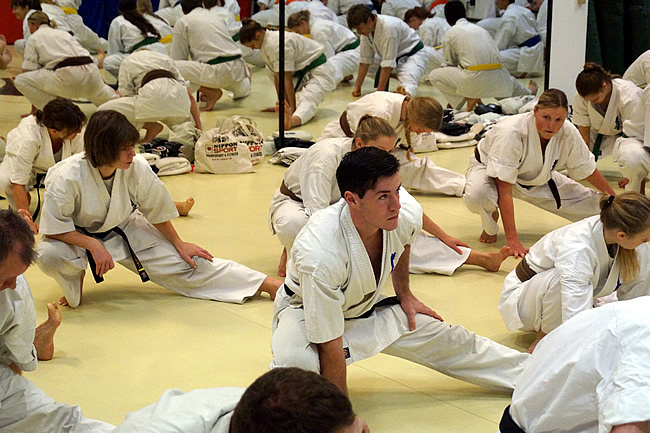 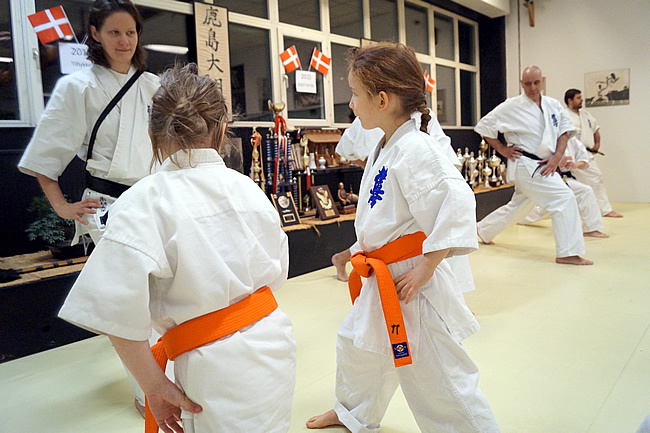 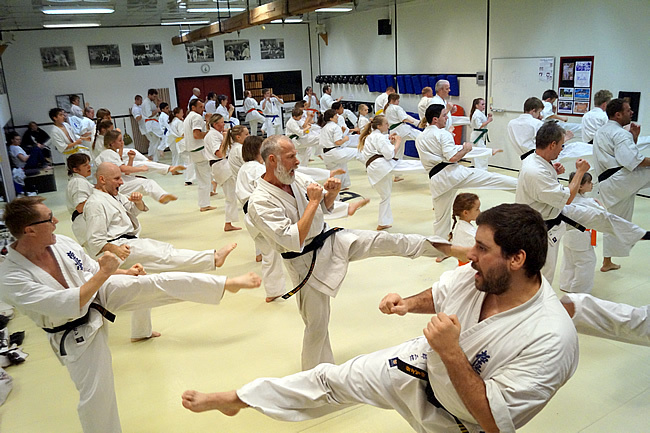 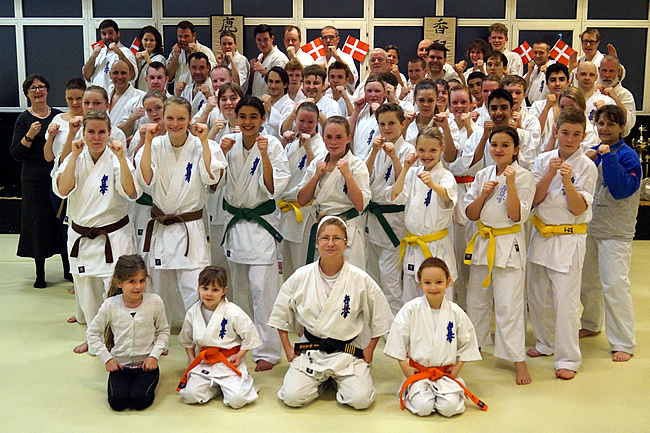 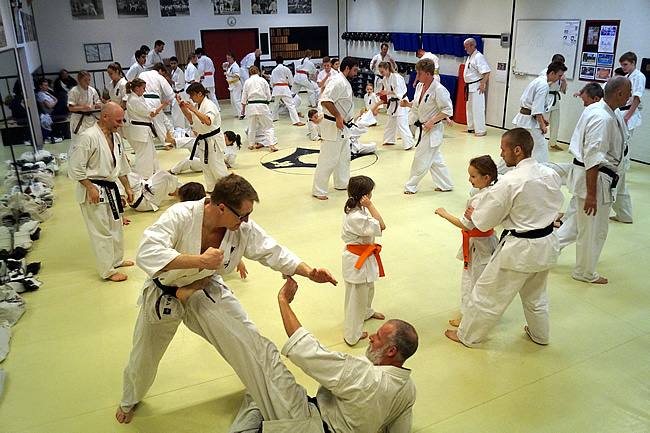 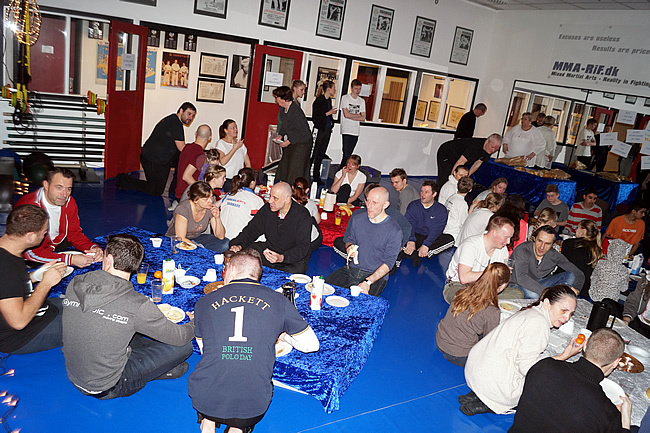 … when more than 60 Students and Instructors were gathered for the years first training at DKO Honbu. 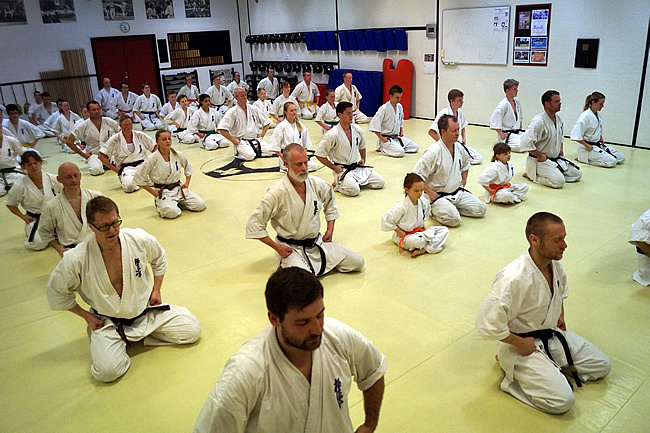 Shihan Budtz started by wishing a happy new year and concluded that DKO is in great prosperity, and that cooperation between the Dojos is good and positive. 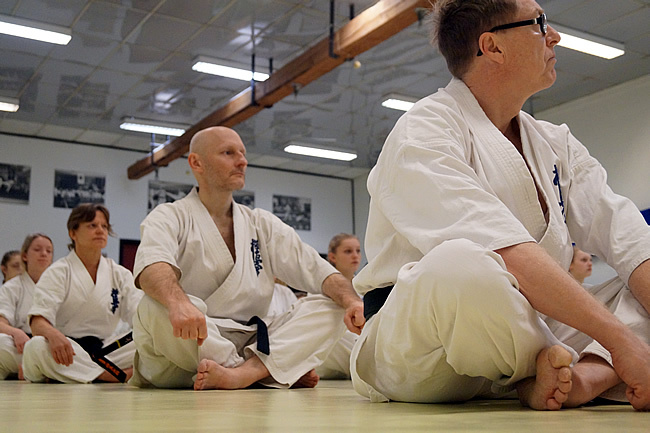 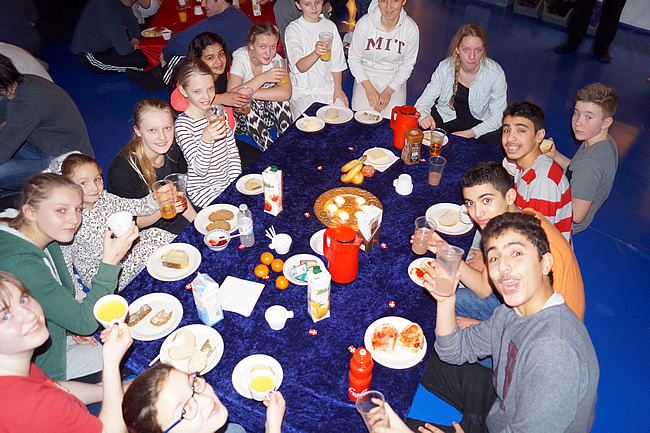 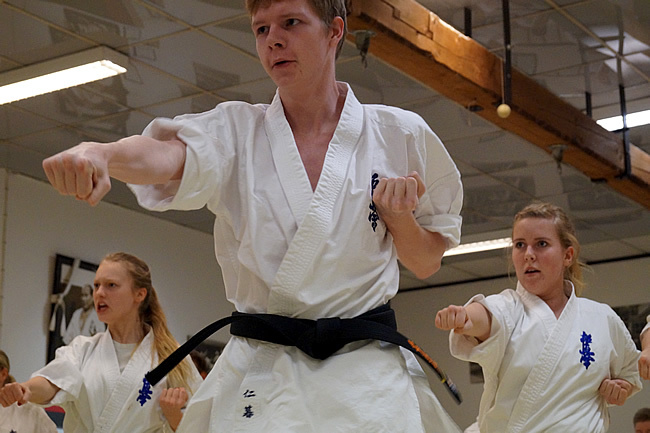 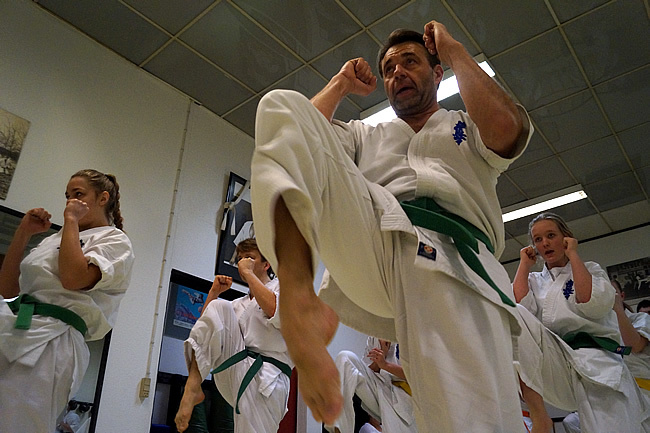 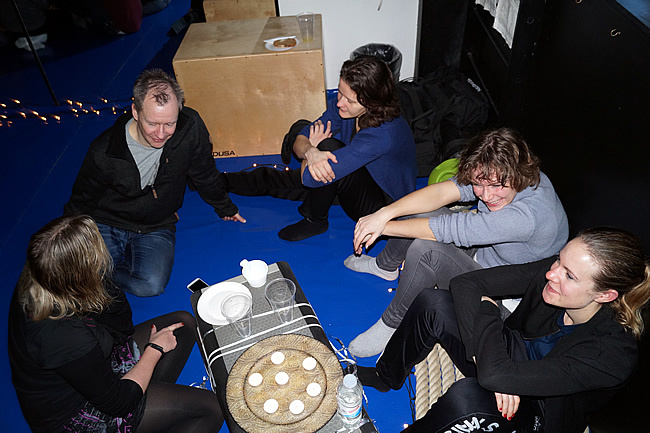 Shihan also mentioned that it had been very encouraging to see that more senior students have returned over the past year, and he hopes that this will be a continuing trend in the new year. 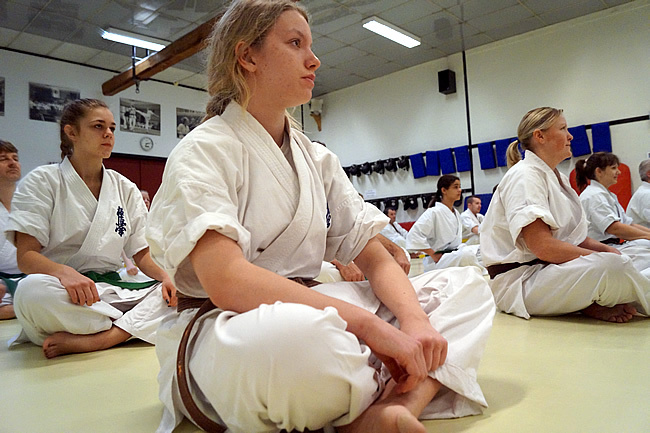 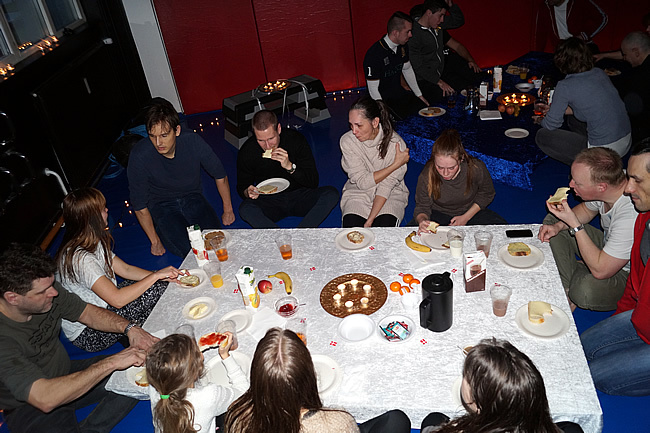 Happy New Year, we meet for training – OSU!